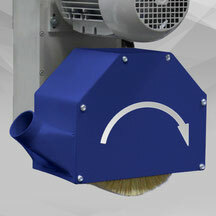 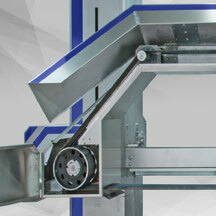 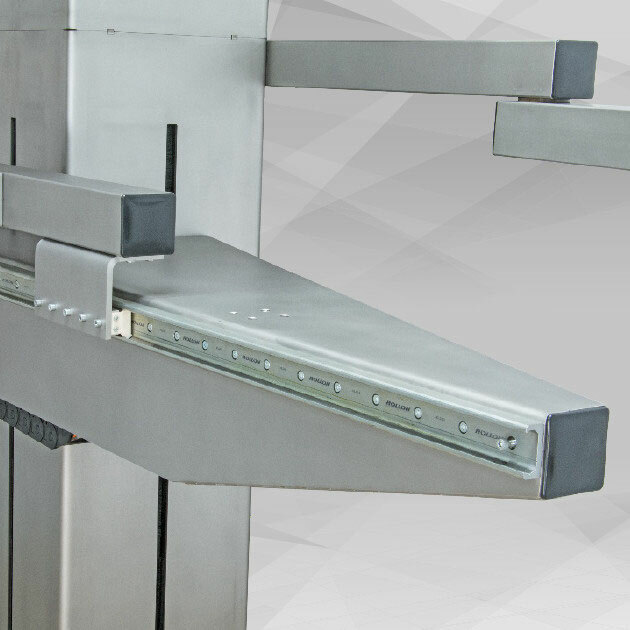 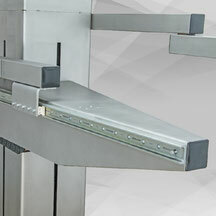 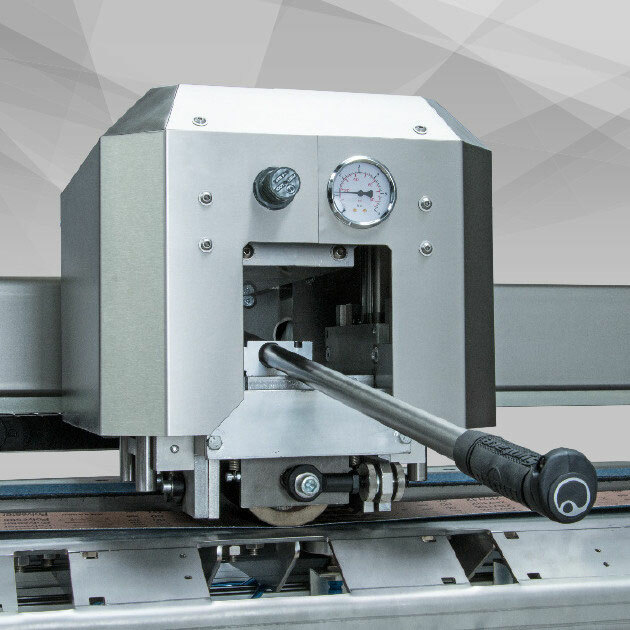 Fully automatic Handling Device with 3 programmable Pivot Axis. 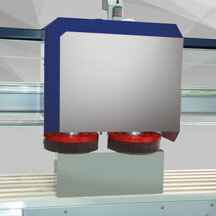 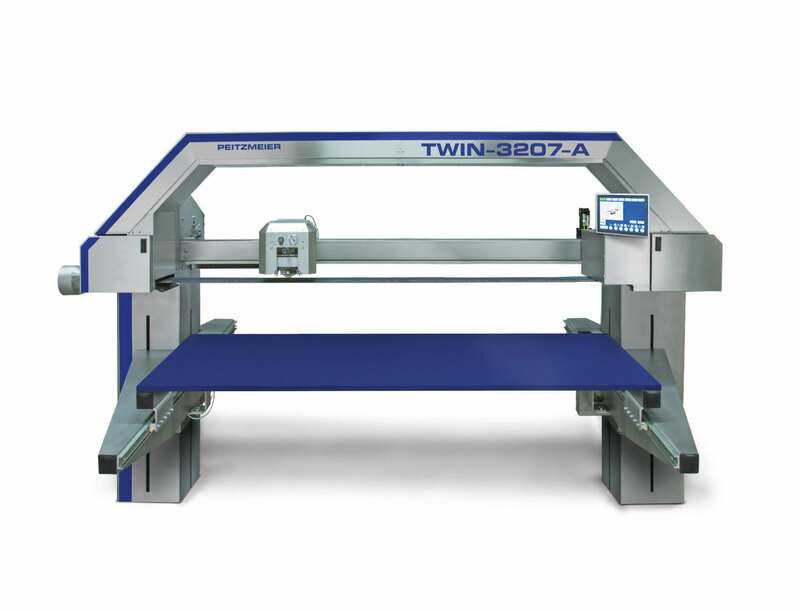 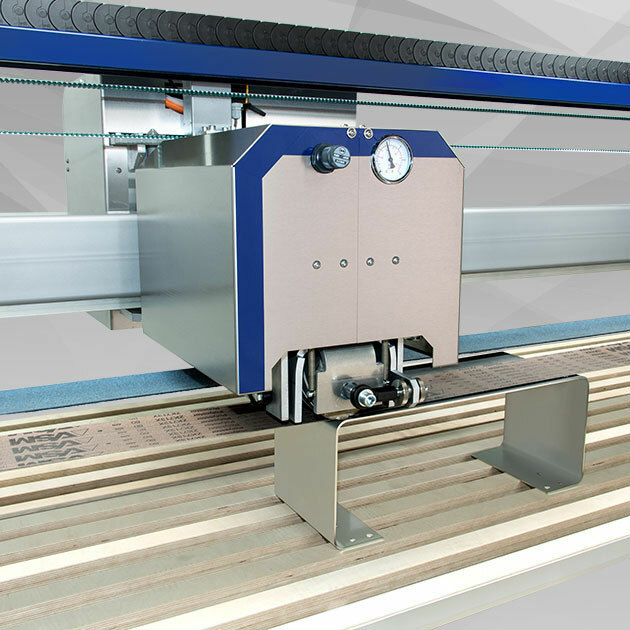 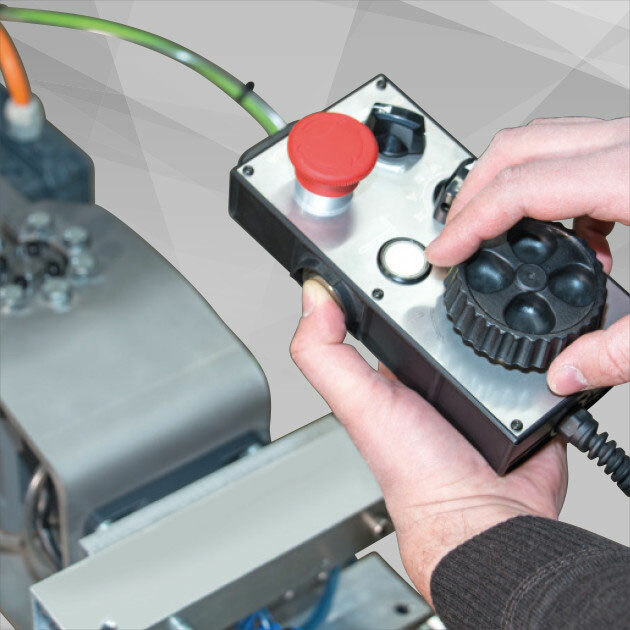 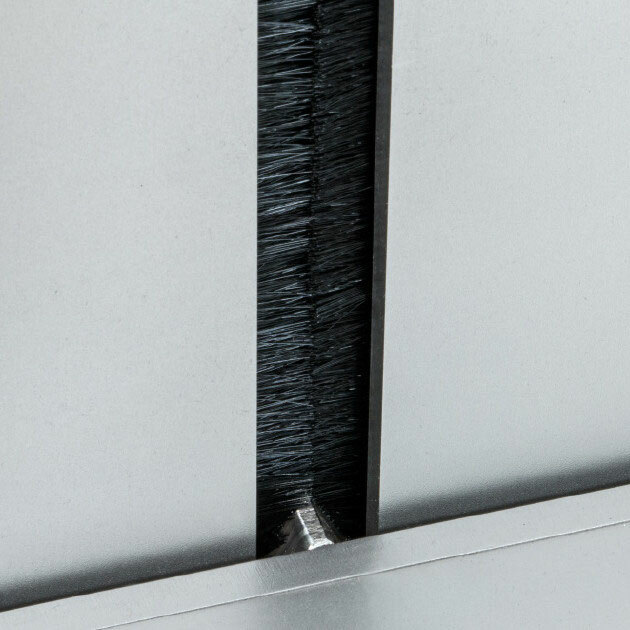 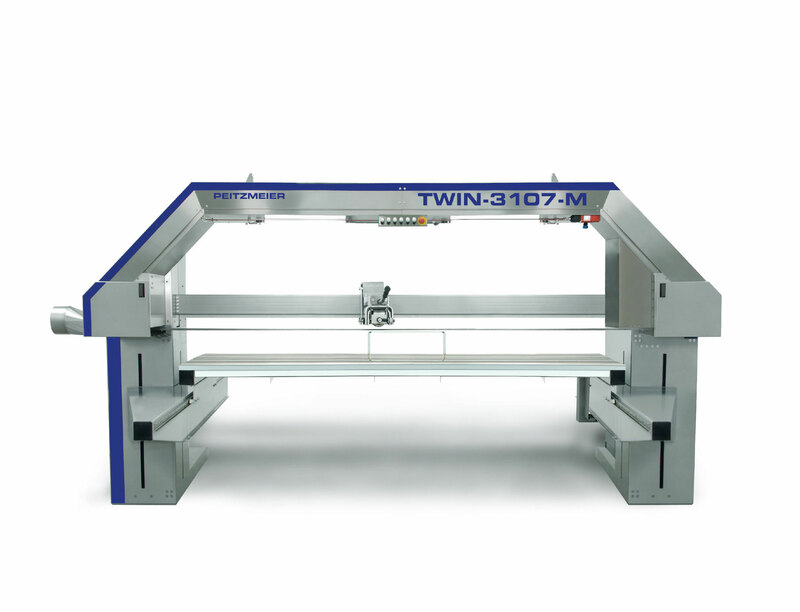 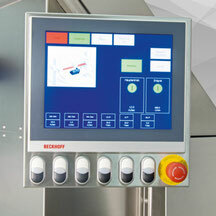 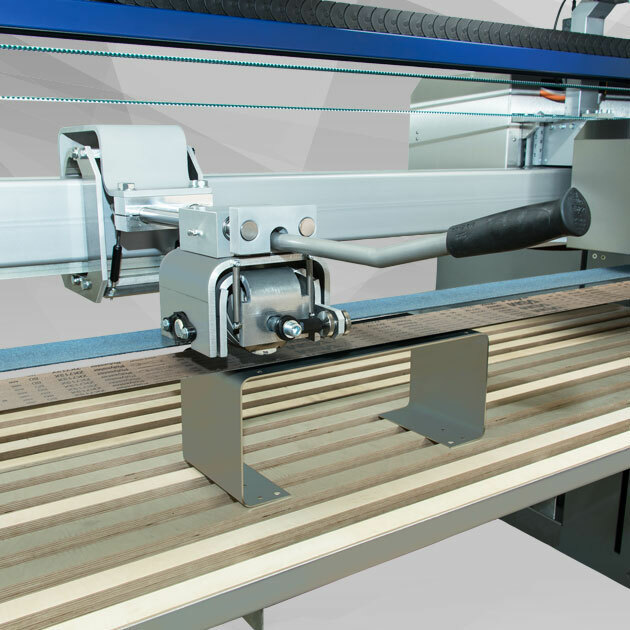 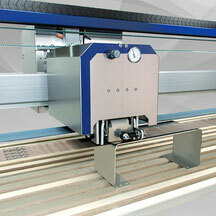 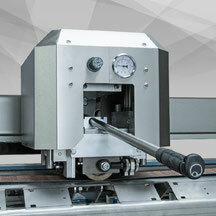 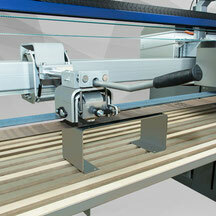 based on the Software Twin-CAT from Beckhoff allows the manual, semi- or total-automatically handling of the machine. 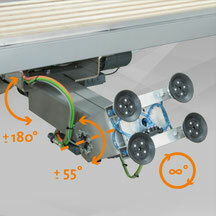 Setting and Teach-In very easily and accurate with Jogwheel of the mobile Control Unit.